Cambridge Analytica hired by the election headquarters of Donald trump to promote his political agenda in Facebook, planned a ICO. 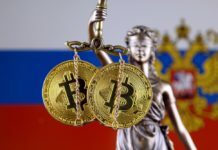 The funds collected were to be used to create a mediation platform for the sale of its users personal data. “We are witnessing the birth of a new economy in which people can finally claim their data and monetize them. This idea can be implemented only with the help of the blockchain”. 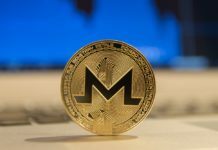 On the company’s developments in an interview with The New York Times told Brittany Kaiser (Kaiser Brittany), a former employee of CA, responsible for the cryptocurrency business of the company. Initially, the Department was engaged in building a targeted psychographic portraits of investors for different ICO. 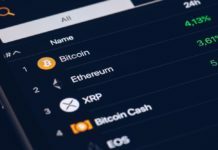 However, over time the company changed its approach to digital assets. Jill Carlson (Jill Carlson), consultant in the field of blockchain technology, has been invited to Cambridge Analytica as a third party expert. 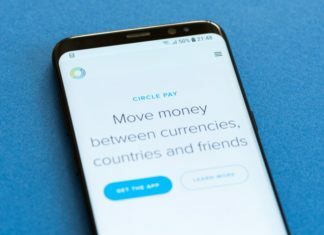 According to Carlson, the meetings often discussed the use of cryptocurrency for political purposes. For example, one of the projects meant benefits to the citizens of Mexico for completing the survey; subsequently, on the basis of the data built to the election campaign of presidential candidates. 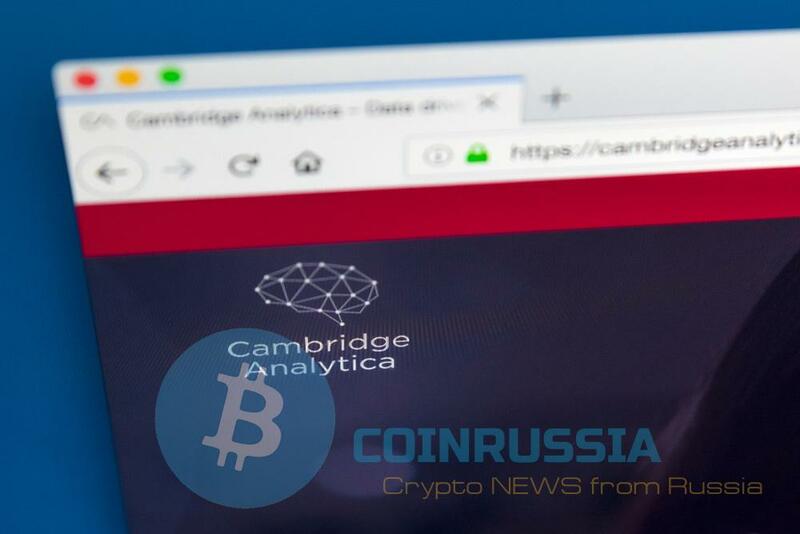 In addition, it became known that Cambridge Analytica worked with Dragon Coin company, created a special token for gambling in Macau. According to the media company partly funded by van Quoc-any (Wan Kuok-koi), one of the main leader of the criminal triads of Hong Kong “14K”. Although the organization has not taken an open part in the promotion Dragon, the documents received by the New York Times, indicate that the company has created a special mailing to potential partners and investors and also organised a paid trip to the event Dragon Coin. Recall that before Cambridge Analytica selling some personal data using the blockchain engaged in IOTA.